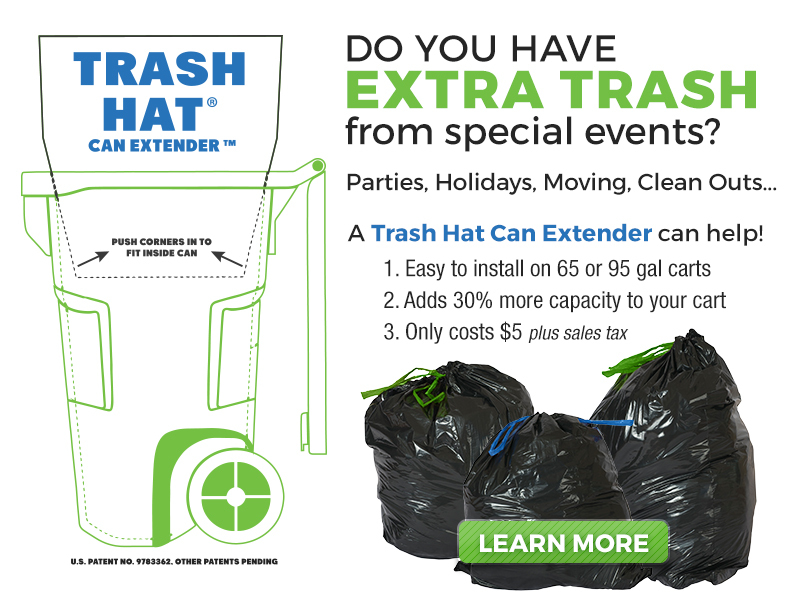 It is our goal to provide quality and cost-effective residential garbage collection services and recycling to every customer in our Service Area. 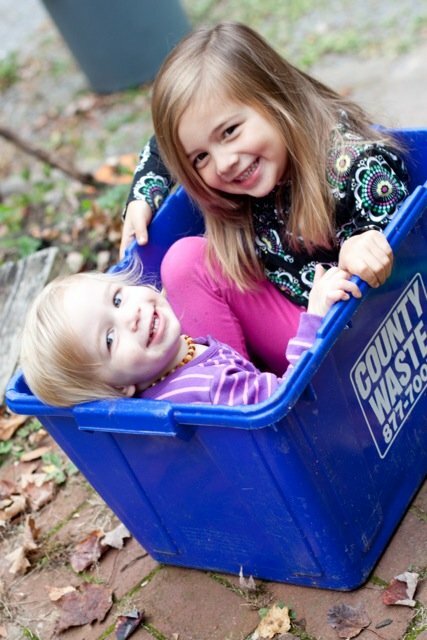 County Waste and Recycling provides garbage and recycling services to municipalities, single-family homes, individual subscription services and homeowner associations across the Capital Region. Lookup your personalized Residential pickup SCHEDULE here. Please contact us to learn more about our garbage and recycling rates and to schedule your waste and recycling removal service! 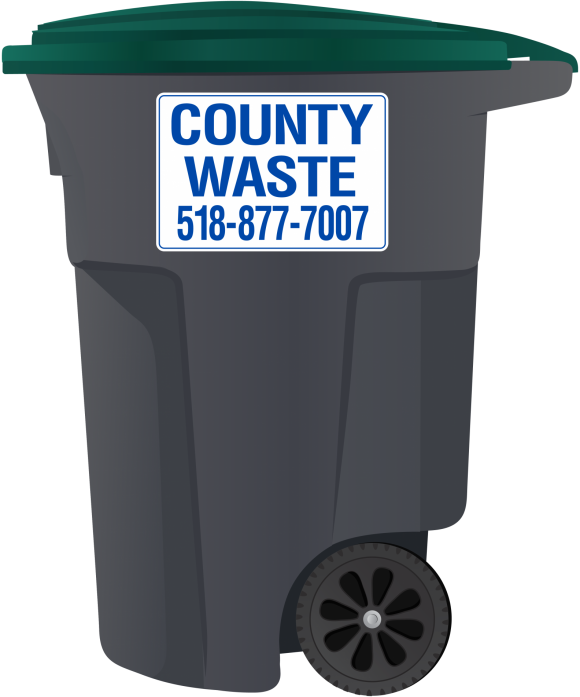 Check out County Waste and Recycling’s convenient Recycling Guidelines for specific items that can and cannot be included in our curbside recycling program. At County Waste, we provide a cart on wheels for your households refuse that you wheel to the curb each week. Our convenient roll carts feature large wheels for easy maneuverability, and provide a safe and secure place for your residential waste between pickup dates. Our residential roll carts are also available in a range of capacities allowing you to choose the size that best fits your residential waste collection needs. Please place carts at the end of your driveway the night before.